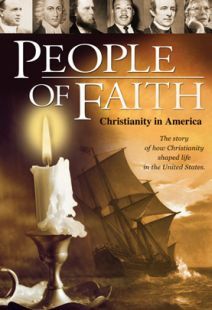 Nearly 100 years after the Pilgrim’s landed at Plymouth Rock, the New England colonists had largely traded the Christian ideals of their fore-bearers for the gods of material success. 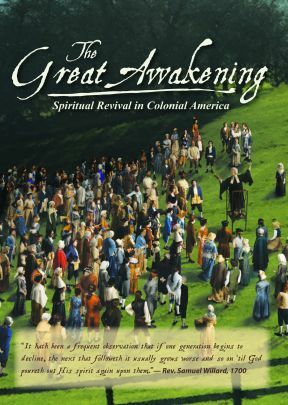 But then the Great Awakening swept through New England and the other British colonies bringing about a powerful spiritual renewal. 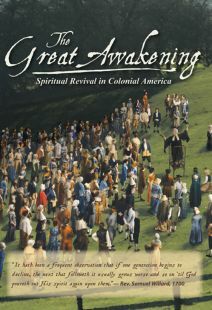 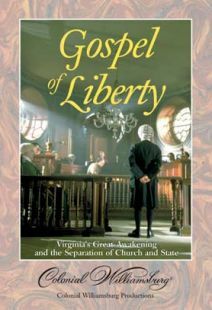 Through the use of extensive source material, unique still images, and interviews with history scholars, this documentary traces the origins of the Great Awakening and follows its progression throughout the colonies. 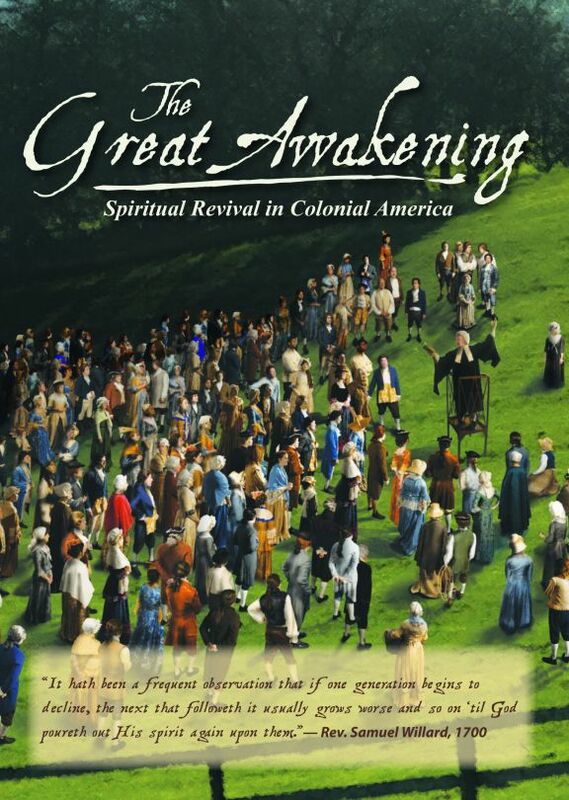 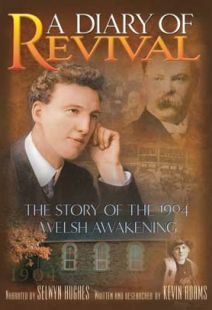 The DVD celebrates the radical and lasting changes brought about by this movement of God’s Spirit while promoting the need for spiritual awakening in our time. 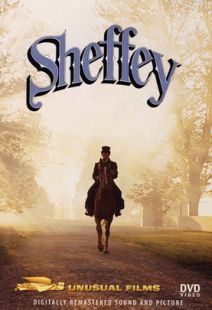 Includes Optional English subtitles. 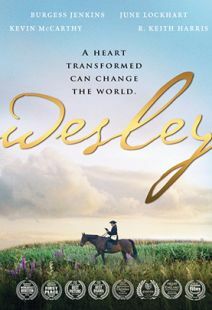 Widescreen.